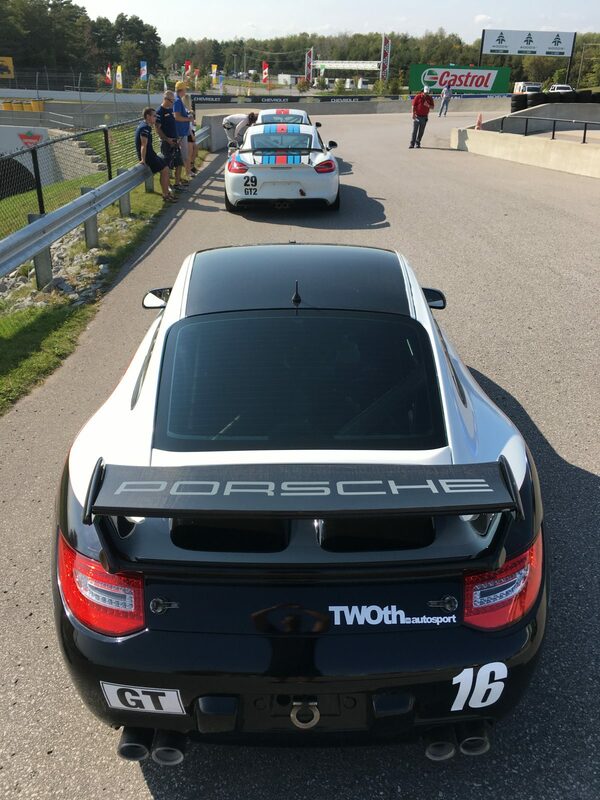 3hr Indian Summer Trophy Races endurance race at Canadian Tire Motorsport Park. 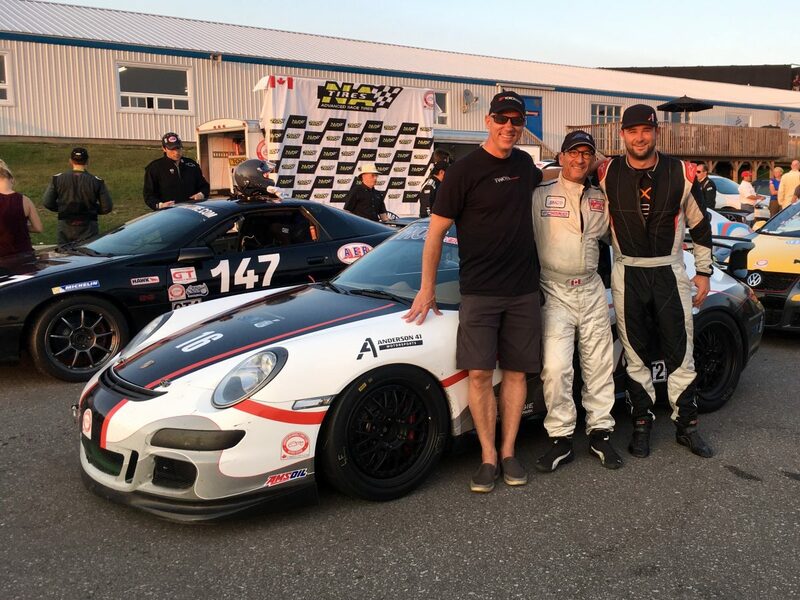 Drivers order: Gary Browne, Eddie Killeen, Travis Hill. 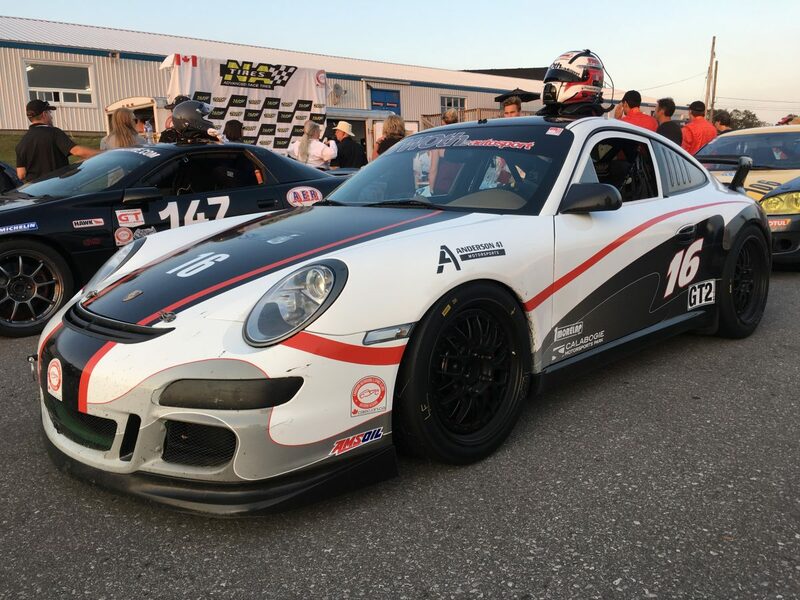 The team’s new Porsche 911 PDK race car qualified 3rd behind two Porsche Cayman GT4 Clubsport cars, and stayed in the top 10 all race before a late-race charge to the podium. 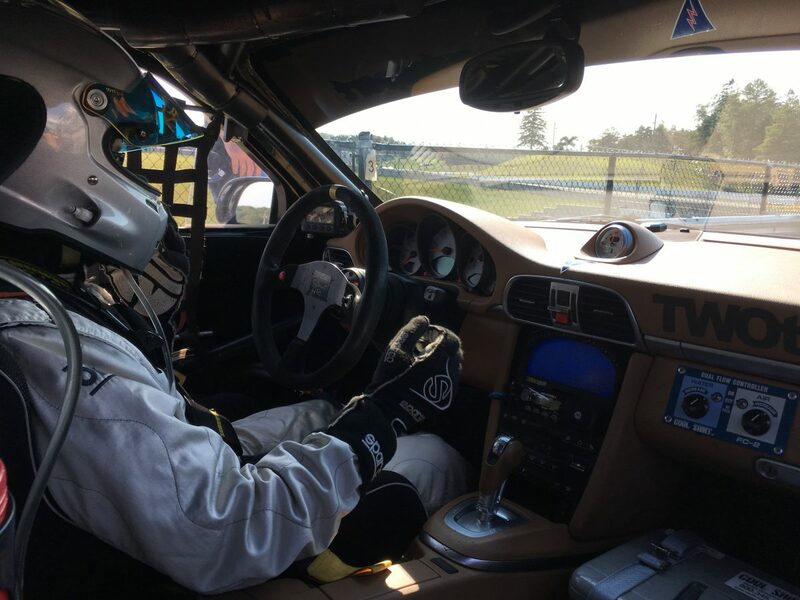 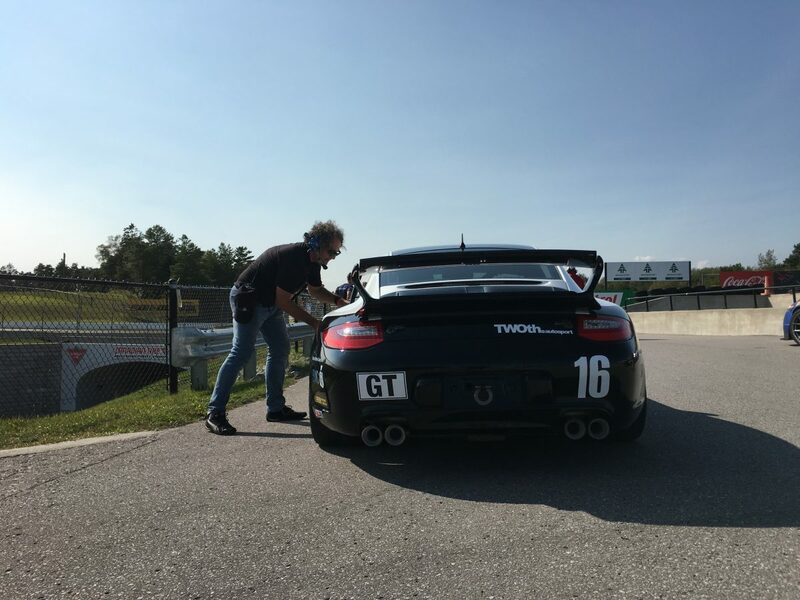 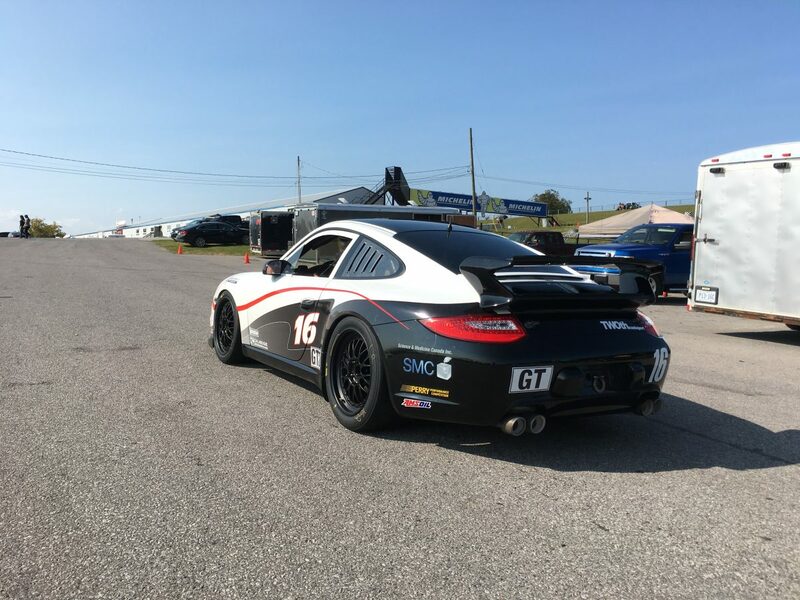 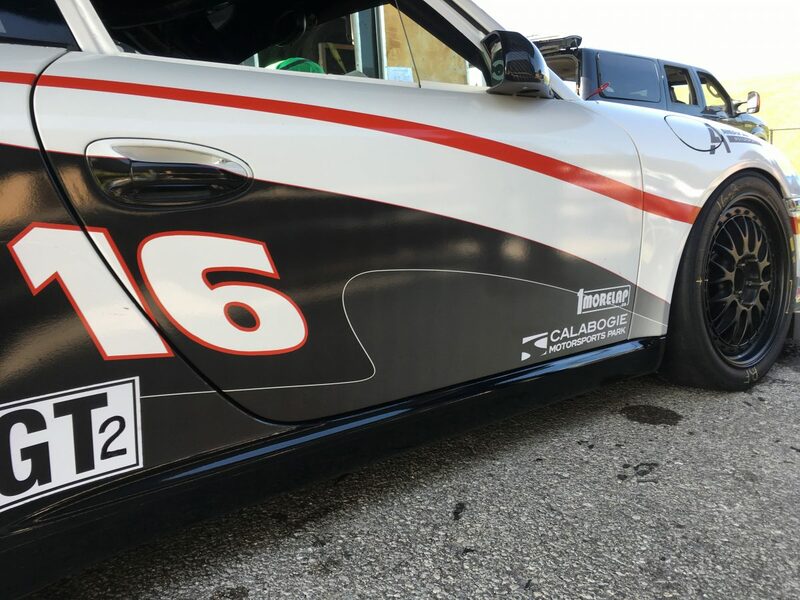 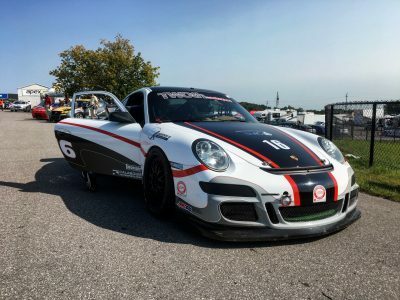 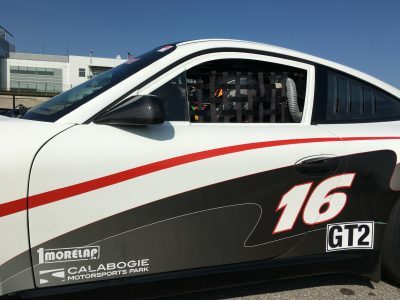 The guys will now return home to their shop at Calabogie Motorsports Park outside Ottawa, ON, make some improvements to the car, and begin testing once again for their next endurance challenge. 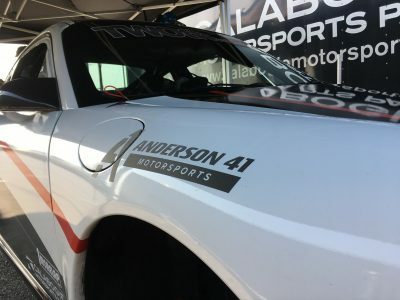 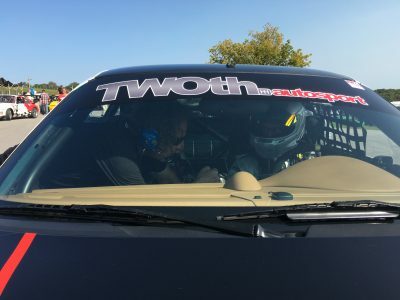 Photos from the first race weekend in the new Anderson41Motorsports/TWOth Autosport Porsche 911.